For over 20 years, Talent Development Secondary (TDS) has been the go-to partner for secondary school transformation and support. We lead the nation, not only in research on effective practices in secondary schools that increase high school graduation rates, but also in bridging research to practice – our staff works directly with schools, districts, and states to coach, train, and implement what works. TDS’ services to schools, districts, and states span the continuum of comprehensive transformation models, to key reform components, to high impact tools and supports. How can we best support schools with graduation rates under 67%? How do we turn around the lowest performing 5% of schools? What should schools be held accountable for? How do we define a high-quality school? How do schools and districts engage parents/families effectively? How do state standards support rigorous classroom instruction and positive state assessment performance? A key aspect of Every Student Succeeds Act (ESSA) is its commitment to the use of evidence to drive better outcomes for students. The evidence-based provisions can both improve student outcomes and increase the return on education investments, as more resources are spent on programs and practices likely to have a positive impact. TDS is a well-researched and evidence-based model that meets the ESSA requirements. 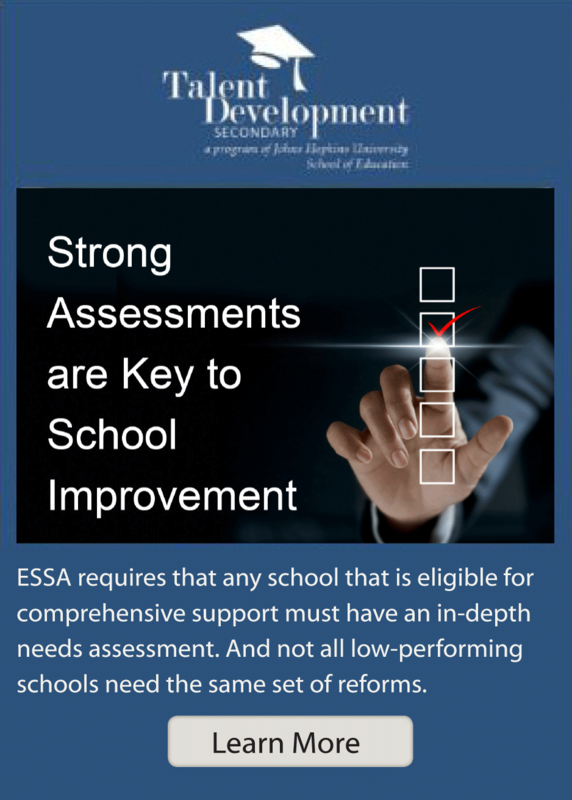 ESSA requires that any school deemed eligible for comprehensive supports must have an in-depth needs assessment. Comprehensive support schools include high schools with a graduation rate lower than 67% and the lowest performing 5% of schools within a state. 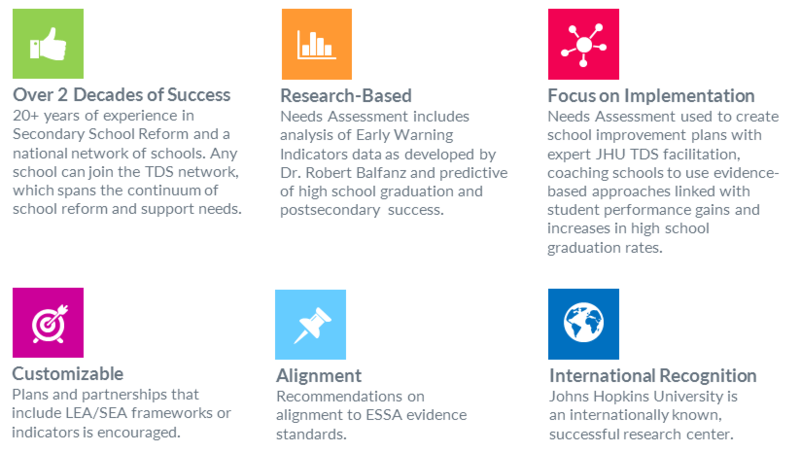 Not all low-performing schools need the same set of reforms; the Every Student Succeeds Act requires a more intensive needs assessment process to help schools identify existing strengths and select evidence-based strategies to fill in the gaps. ESSA requires that states to define how they will use Title I and II funds to improve student achievement and educator skills, harness data and consultation to monitor and improve activities, and strengthen support for teachers, principals, and school leaders based on assessed needs. TDS has developed a range of curricular materials that address the need for accelerated student learning and support teachers in taking new approaches. ESSA requires that districts include “prevention and intervention programs for children and youth who are neglected, delinquent, or at-risk.” As part of this, states are asked to provide plans for assisting the transition of youth and to describe program objectives and outcomes. 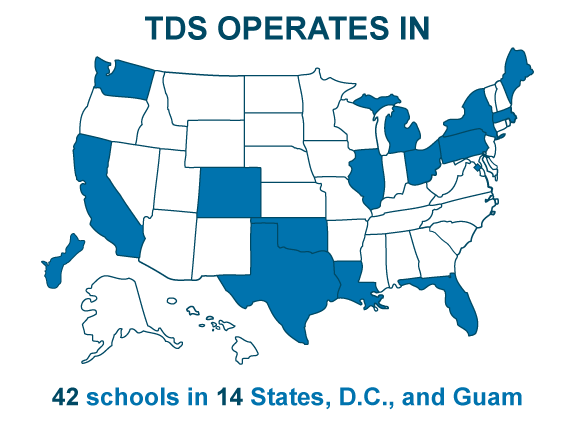 TDS provides onsite facilitation or contracted technical assistance to school leaders and teacher teams in creating a culture of high expectations for students as well as staff – one of collective commitment to excellence and shared responsibility for decisions, interventions, and outcomes. TDS has deep expertise in teacher teaming, creating 9th grade academies, and other strategies to focus on key transition years for students. TDS student success courses – Freshman Seminar and Mastering the Middle Grades – help students develop study and life skills, resilience, and social-emotional learning to navigate crucial transition years. TDS facilitators are able to support Restorative Practices, PBIS, and other systems for increasing student voice, engagement, and resilience. 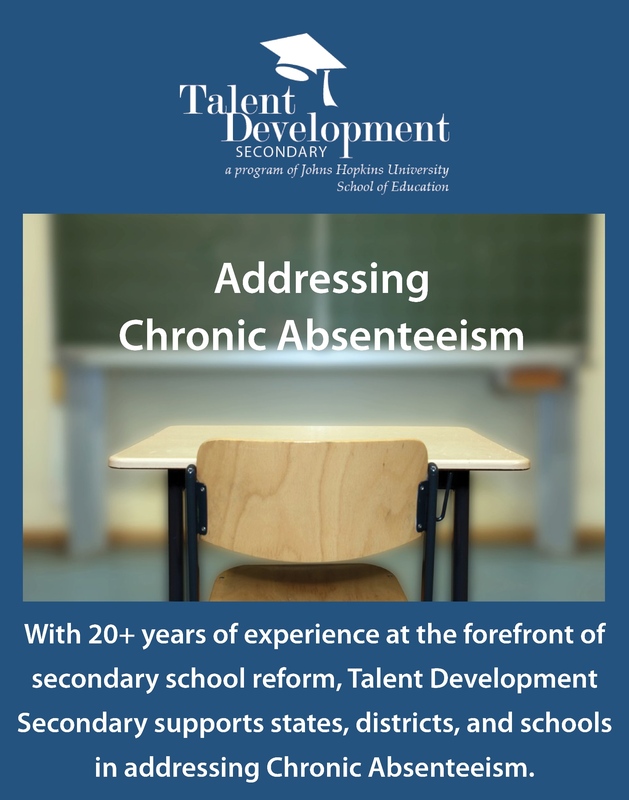 They work collaboratively with school leaders to help develop or strengthen multi-tiered systems to reduce chronic absenteeism, increase punctuality, and provide recognition to students and teachers with strong attendance. ESSA means that states and districts will be re-thinking accountability measures and encouraging new ways to track student progress. Early Warning Indicators may tie into new state accountability systems and can be an integral part of a plan to support individual students and schools. Along with technical assistance and professional development, TDS can also provide software for ease of data collection and analysis, and tracking interventions. Many states and districts will now track chronic absenteeism as part of their new ESSA-approved accountability plans.  Research confirms how important this lead indicator is to overall climate and academic achievement. Through evidence-based approaches piloted and now implemented in 30 major districts throughout the country, TDS has played a lead role in helping schools and districts mobilize existing staff and support organizations in ways that are proven to make considerable differences in attendance, climate and overall academic achievement.